From the famous Australian Redback Boot Company, the USBBL Elastic Sided Ankle Boot (180mm), offers an all-leather 3 piece upper with full length footbed and arch support. 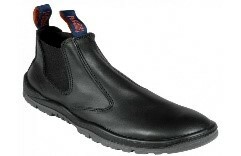 It features a 3 layer reinforced heel for comfort and support. 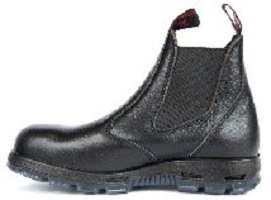 These boots feature premium grade leather uppers, elastic sides and slip-on style. 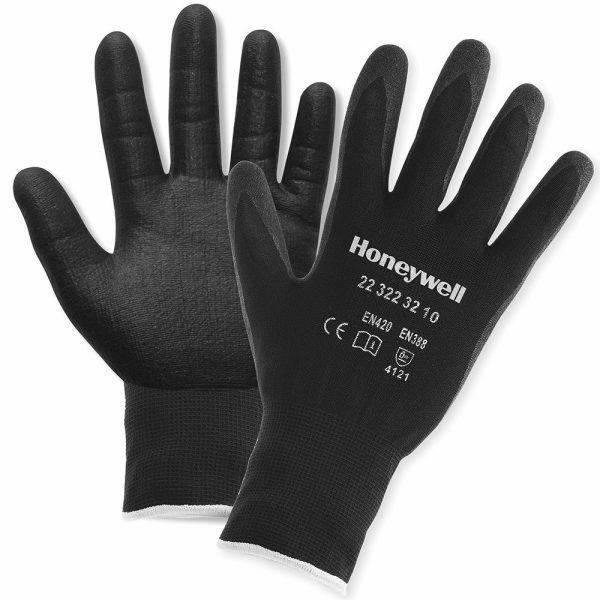 They have OrthoTec PU innersoles and are suitable for a wide variety of working environments where comfort, reliable grip and functionality are required and are specifically suitable for women in the workforce who require comfortable safety work boots. suitable for a wide variety of working environments where comfort, reliable grip and functionality are required. 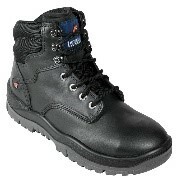 Style and fittings specifically suitable for women in the workforce who require safety work boots.